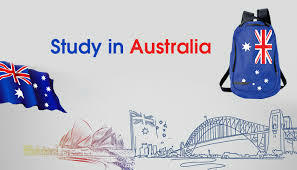 There are many reasons why Australia is chosen by Indian students in large numbers for pursuing education. Its clean environment, likable food and an open culture with amazing tolerance for the foreigners attract them much. Apart from living a truly enjoyable student life most of them plan for a bright future also. They choose courses which are job-oriented and promise a global exposure. But why they are choosing Australia? 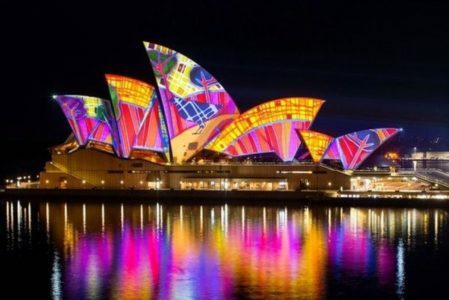 50% of Australian cities are on the list of most livable cities in the world. Plenty of space, warm weather, and economic prosperity; all contribute to making Australian cities great places to live and study. The stable political system, well-maintained roads, low crime rate and high standard of health make it a safe and easy country. Degrees from Australian institutions are recognized all over the world. 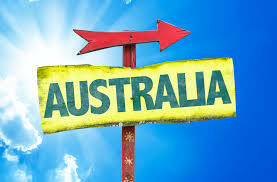 Graduates from Australian schools are highly sought after by both Australian and International employers. Our company “Career Overseas” is a “one-stop-shop” catering to every students higher education needs matching well with their academic profile, liking, budget and career aspirations. We provide counseling & guidance to students about various study abroad opportunities and immigration. Our business services include general counseling in terms of choice of country, course selection, IELTS Registration, guidance regarding SAT, GMAT & GRE preparation, assistance in application procedure, preparation of statement of purpose, essays & academic & work reference through content writers, recommending meritorious students for scholarships, assistance in visa application, preparing for Embassy interview, FOREX, travel arrangements, Insurance, arranging accommodation as per budget, pre-departure briefing, airport pick up and other related allied services.